Recurrence plot symposium Chicago 2013. 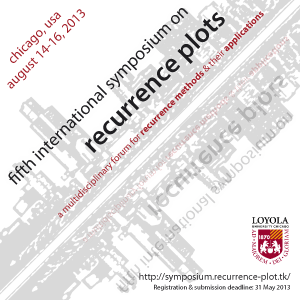 The fifth international recurrence plot symposium will be in Chicago in August 2013. 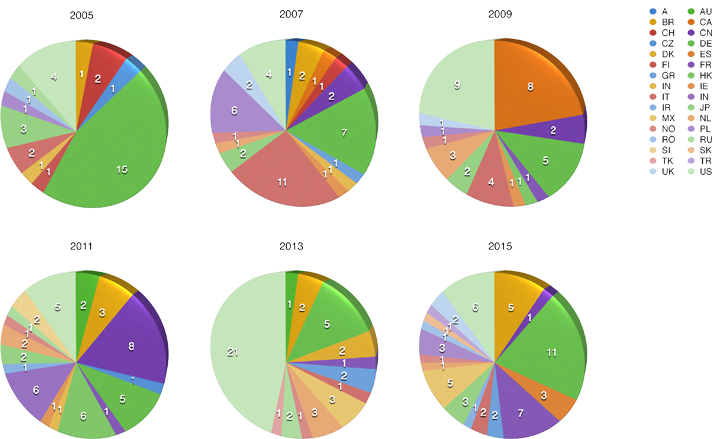 Advances in recurrence quantification analysis (RQA) and its applications in many fields of science and technology are accumulating at a very rapid rate. 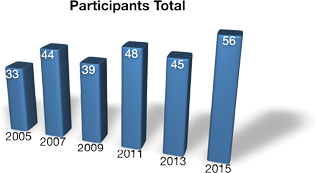 The Fifth International Symposium on Recurrence Plots will provide the community of recurrence analysis users a focused venue for communication and collaboration that cuts across interdisciplinary boundaries. 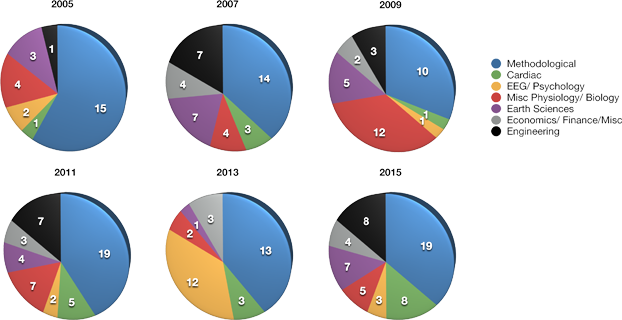 Recurrence plots and RQA have proven to be valuable data visualization and analysis tools in the study of complex, time-varying dynamical systems in biology, mathematics, neuroscience, kinesiology, psychology, physiology, engineering, physics, geosciences, linguistics, finance, economics, and other disciplines. Consistent with this, the meeting will have a highly interdisciplinary focus. Special areas of emphasis will include applications to biological systems and the analysis of coupled systems using cross-recurrence methods. The symposium will be held August 14-16, 2013 at the Water Tower Campus of Loyola University Chicago. Participants of the fifth international recurrence plot symposium in Chicago, August 2013 (Photo: Connie Webber). 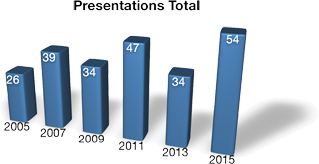 Previous international recurrence plot workshops and symposia were organised 2005 in Potsdam (Germany), 2007 in Siena (Italy), 2009 in Montreal (Canada), and 2011 in Hong Kong (China).